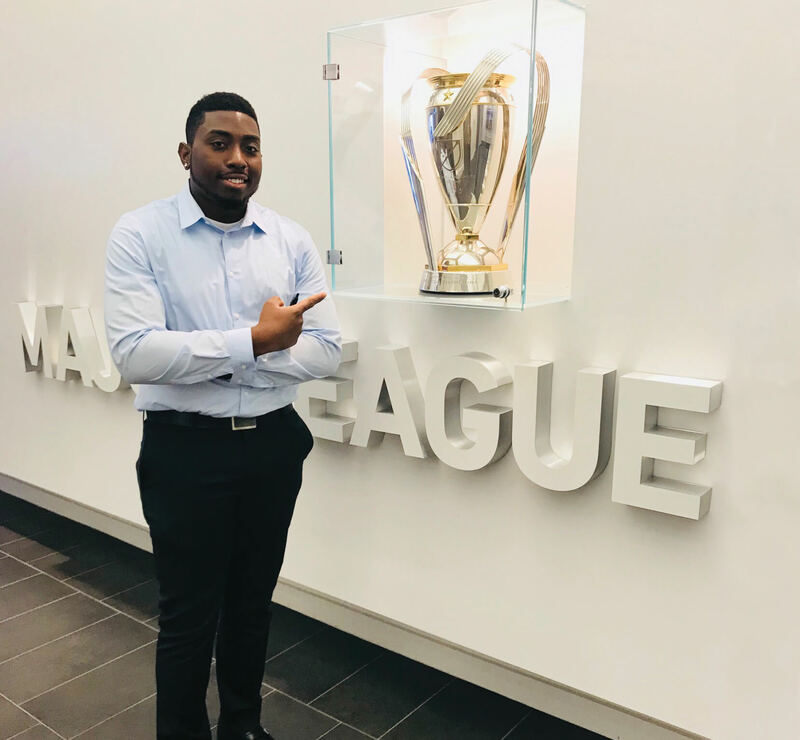 As an intern with Major League Soccer, Shaquille Robinson ’19 created the ultimate fan experience for the 2018 All-Star Game. Sport management majors at Elms College learn how to be multitalented leaders. In our program you will gain a broad understanding of business principles before focusing on your passion, whether that includes coaching and sport science, event promotion, marketing, or facilities and operations. The sport management degree at Elms emphasizes interdisciplinary study to prepare you for the dynamic world of organized sports. By discussing the ethical, legal, and cultural aspects of athletics, you will gain a well-rounded understanding of the history of professional sports and the issues they face today. Our graduates enter the workforce prepared to creatively respond to the demands of sports organizations at all levels. Sport management majors often choose to double major in business to further develop their skills in a specific discipline. The Western Mass Pioneers, a professional soccer club. The Springfield Thunderbirds, a professional ice hockey team. The American Hockey League headquarters. The Volleyball Hall of Fame. The Basketball Hall of Fame. 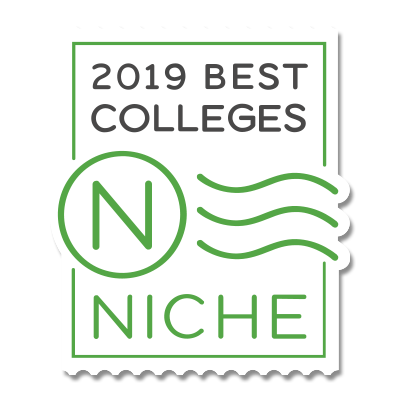 Mastering these skills will prepare you for graduate assistant or entry-level positions in athletics communications, athletics marketing, digital content creation, and event management. In addition to gaining hands-on experience, applied learning opportunities help you network with local professionals and lay the groundwork for a career in account management, customer relations, coaching, athletics, public relations, or marketing. 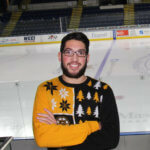 The Plaistow, N.H., native was a game and operations intern with the Springfield Thunderbirds.